Household names have become persistent in podcasting, and Sunday evening’s episode of the Simpson’s and a new show called Newt’s World are no exception. Longtime podcaster Marc Maron was a guest on the Simpson’s recently and his character interviewed Krusty. Well-known politician, Newt Gingrich, has a new podcast on society. Many would argue that well-known names like Marc and Newt flood the podcasting space, but they certainly do bring some more popularity to the medium. This week Mike was joined by a relatively new intern, Grant Coleman. He’s working with the team in Columbus as a developer. Marc Maron interviews Krusty on a podcast for The Simpsons! Newt Gingrich has launched a new podcast with Westwood One called, Newt’s World Podcast. Honing in on all aspects of society, and his background in politics, history, and teaching, he’ll focus on a variety of topics. Not a ton of information we can provide, but Apple has changed the Terms of Service for podcast statistics. About Grant: College student from Ohio. 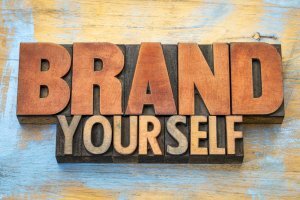 Do you need a website for your podcast? This topics keeps coming up. Our take on it; the answer is yes, you do want a website. Email Address changes: Based on our system, they have to be made by Blubrry support staff. Requirements for Spotify via Blubrry: What are the reasons shows do not get approved for Spotify? 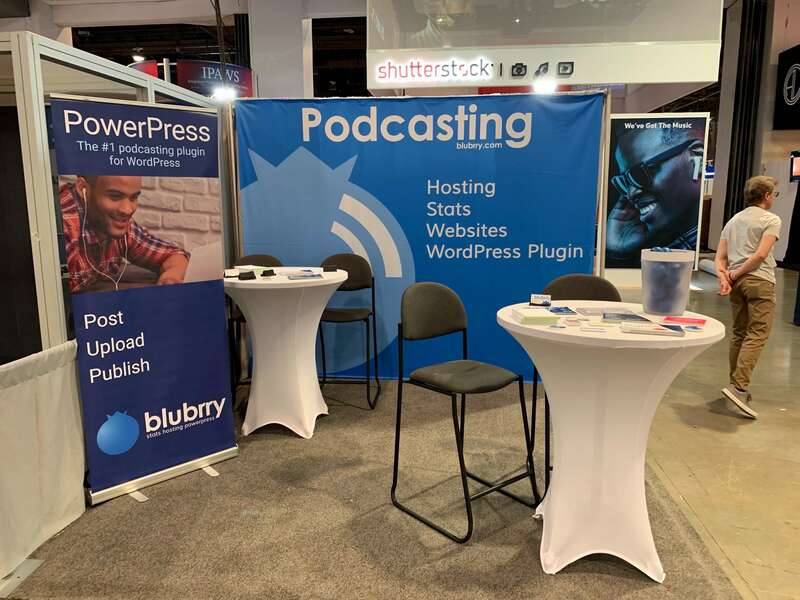 PowerPress tip: UNLESS you know why you are doing it, do not use Category Podcasting, Custom Podcast Channels, taxonomy Podcasting or Post-Type podcasting in PowerPress. There are specific reasons you might want to do it, but please, PLEASE ask support first. We may have a better way to do what you want to accomplish. Todd and Mike talk about Blubrry being the first Podcast Company with IAB Certification for the podcast stats and what this means for you and the industry. Also, get in on our 30 day giveaway #buildyourblubrry. They talk about Apple Reviews and Ratings, RAD and lots more! 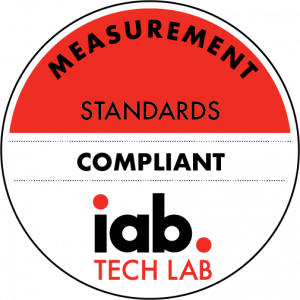 IAB Certification: Finally, we can say that we are certified in the IAB Tech Lab Compliance program for podcast statistics. We’re the first one! Build Your Blubrry: 30-day podcast equipment giveaway. Apple’s Ratings and Reviews disappearing last week. NPR’s RAD – It’s going to be a long road to adoption. 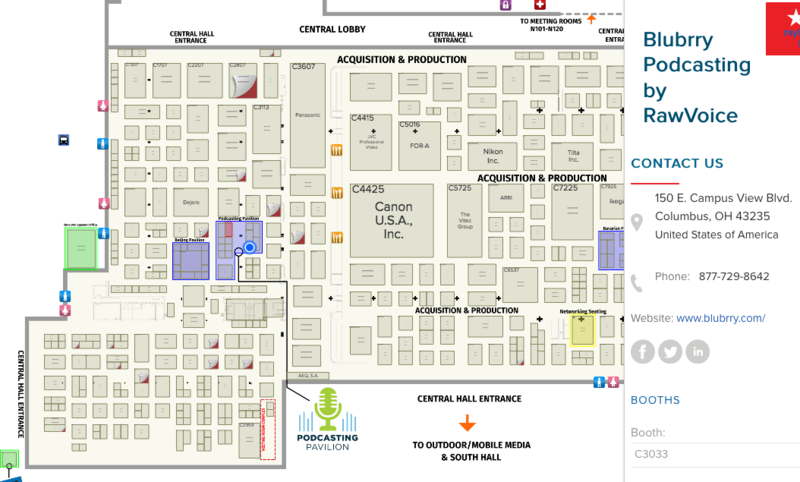 When to use Category Podcasting and when NOT to use it in PowerPress. If you only have 1 podcast on your site, you DO NOT need to use Category Podcasting. 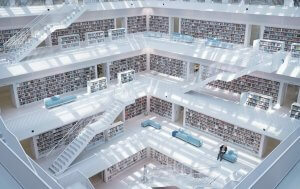 Categories on your site work with the standard RSS feeds. Apple Podcasts removal: What to do if this happens to you. What to do if your Spotify listing doesn’t show up. Passthrough coming soon? Changing the title of your show. Special guest host next time on Your Podcast. See ya next year! 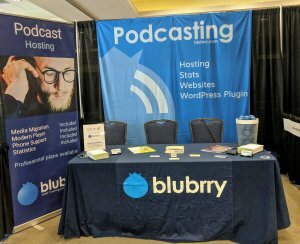 The Blubrry team wanted to get one last feature out to you before the end of the year, and it’s an update to our podcast statistics. 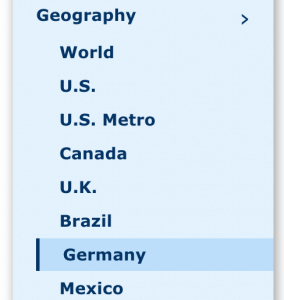 Free and Pro stats users now have details for Mexico and Germany, hourly reporting and more. M*A*S*H fans rejoice – Alan Alda is having a reunion on his podcast. 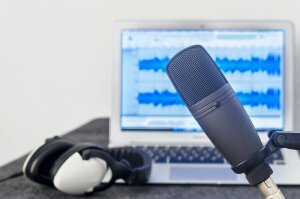 Swedish podcast business, Acast recently acquired additional funding, a tactic becoming more and more popular for hosting companies in this industry. WordPress users, are you enjoying the the Gutenberg update? Obviously we’re on the WordPress wagon, so we’re curious to know your thoughts. If you haven’t seen it yourself yet, read up on the new Blubrry Pro Stats features – new places, metro details and hourly reporting! Alan Alda, actor and podcaster is hosting a M*A*S*H reunion on his podcast, Clear + Vivid with Alan Alda. Acast raised another round of Series C money, $35 million to be exact. Daniel J. Lewis, devoted podcaster, among other things in this industry, took it upon himself to look into RSS feeds from multiple podcast hosting companies. His results are rather interesting, and focus on podcasting growth as a whole. 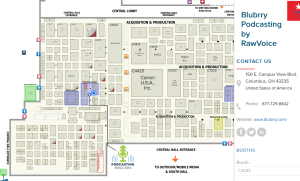 You can also check out the Podcasters News article. Update: WordPress 5.0 and Gutenberg Editor ( Classic Editor Plugin). PowerPress works just fine with Gutenberg. Blubrry Directory: Many Blubrry hosting and PowerPress users forget this step. You just set the Hosting Settings to WordPress and put your RSS feed in the Listing settings at Blubrry. 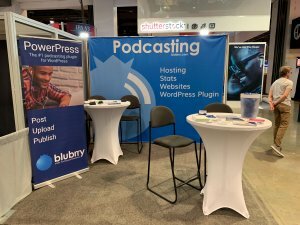 It puts your podcast in the directory at Blubrry.com (not automatic if you are using PowerPress. It allows the Blubrry player to have YOUR podcast image in it. It helps the support team to understand your RSS feed – where it’s based – if you have a question for us, inevitably saving us loads of back and forth emails. Keep in mind of holiday delays. The week of Christmas all the way to New Years Day will likely be a bit slower for support requests as the team spends some time with family and friends. We thank you for your patience!